Thanks so much for all of your connection so far and from now on. 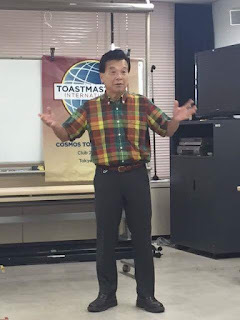 We have one guest from U.S.
Word of the Day "Heartening"
*We have no voting of Best Evaluator: and Best Speaker because of one candidate. 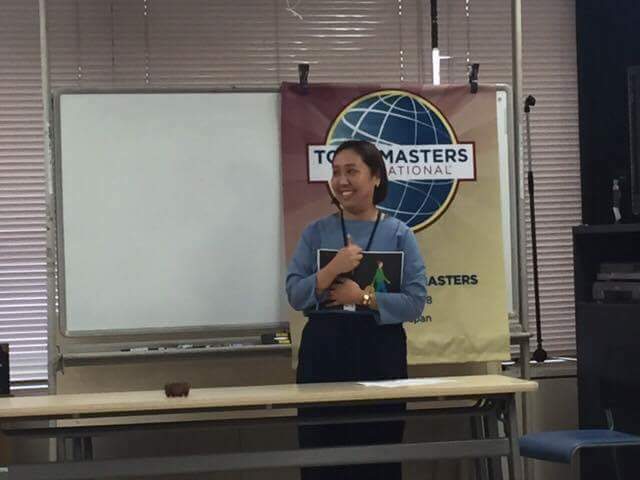 1st Speaker TM Yuki "Accounting is less difficult than I expected "
thinking and tips based on her career. 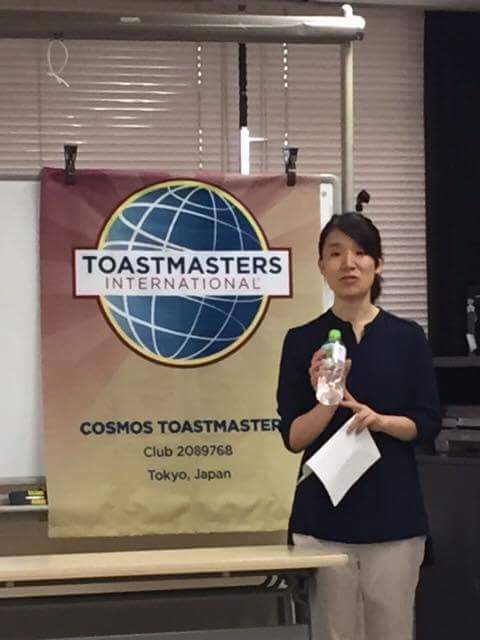 She delivered Contest speech.We enjoyed her story and humor. 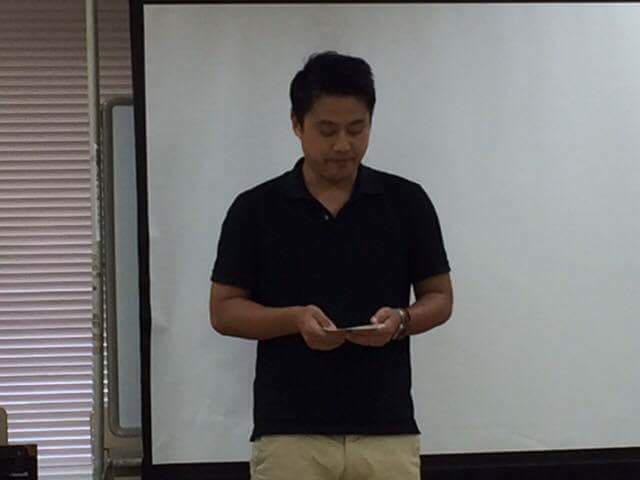 Do your best for Area Contestants! 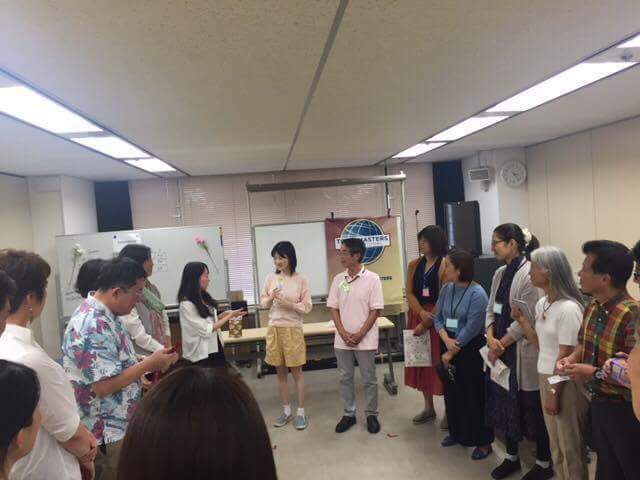 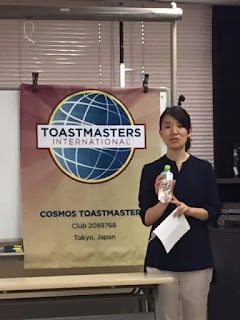 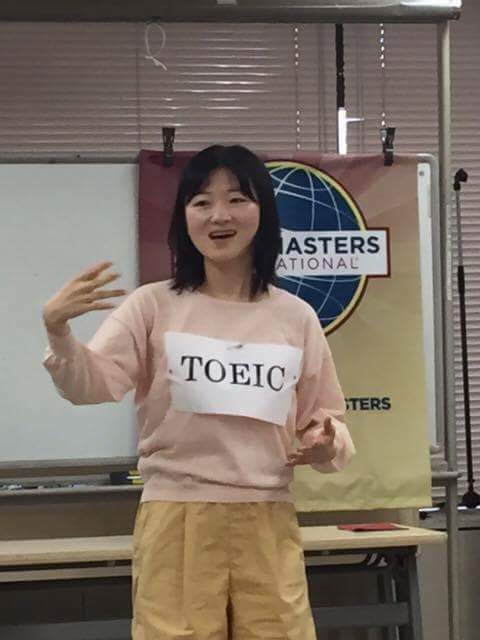 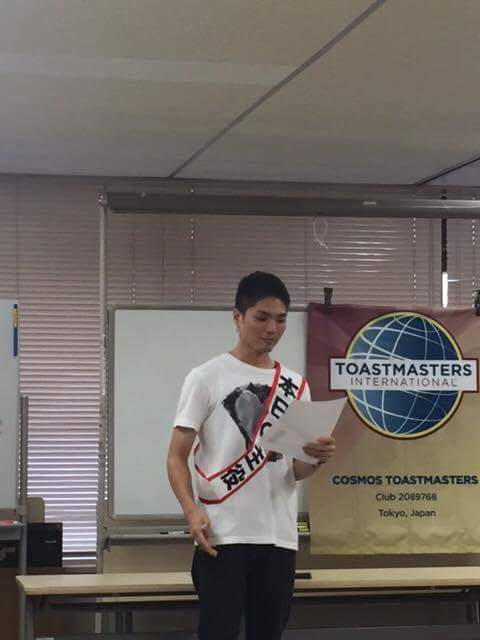 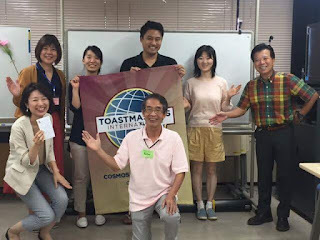 In addition to regular session , we enjoyed founders speech by our club founder TM Shigetaka ,100 yen present exchange ,and Japanese Contest rehearsal , Feedback time for Contest speech , guest speech after regular meeting.